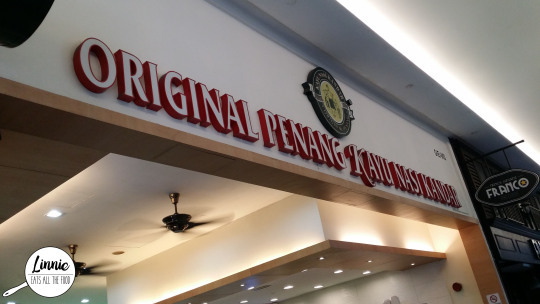 The traveling couple found out that there was a place that had roti 24/7 and it was located just outside of the Mid Valley Megamall so we all trudged along early in the morning to the original penang kayu nasi kandar for some ROTI! The girlies and I have landed in Malaysia, Kuala Lumpur, and we were super duper hungry and it was really early. 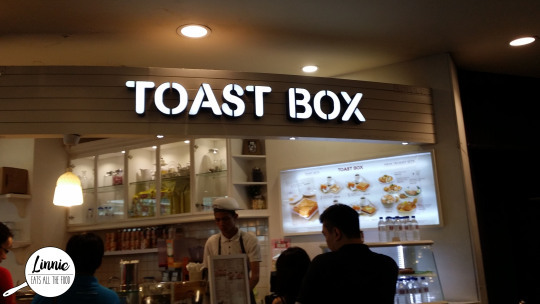 Miss Traveler and her fam bam took us to Toast Box inside of Mid Valley City Mall.